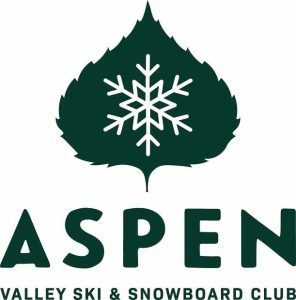 Aspen Supports Kids is designed to get local youth on snow for the first time through the Aspen Valley Ski and Snowboard Club. Do you remember your first time on skis? First time on a snowboard? Pizza, french fries, hockey stop? Everyone has a beginning, what was yours? 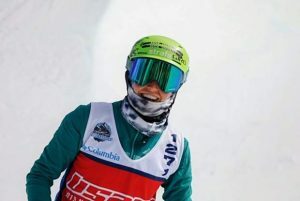 Aspen Valley Ski & Snowboard Club’s Aspen Supports Kids (ASK) program is the beginning of a love affair with skiing/snowboarding for many of our local athletes. This winter marks a new beginning for me, too: my first as the Aspen Supports Kids director. In the spirit of beginnings, I wanted to share thoughts from a few members of our community on their beginning with ASK, and what has or will result from their involvement. 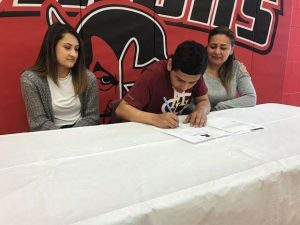 AVSC distributes more than $1.8M in scholarships and subsidies to kids throughout the Roaring Fork Valley. This access to skiing and snowboarding can provide a valuable outlet for personal and athletic growth. It is difficult to deny the release skiing/snowboarding provides all of us, especially kids that are feeling the pressures of everyday life. 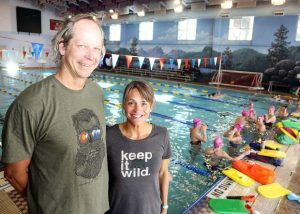 Alex started her 23-year career at Aspen Skiing Company, as most instructors do, teaching in an AVSC program. 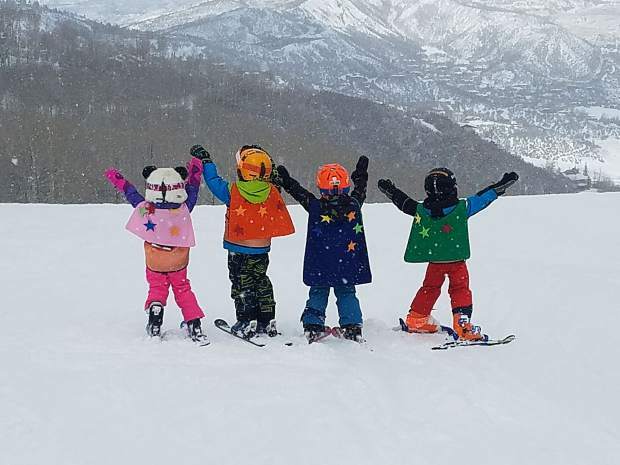 This winter, more than 1,400 local kids, led by 280 Aspen Skiing Company instructors, will gear up to experience the thrill of learning how to enjoy the mountains in a safe and skill-building environment. Our four mountains will be filled with smiles, accomplishments and the contagious sound of kids having the best time of their lives. We hope you join us in encouraging, supporting and celebrating these new beginnings! 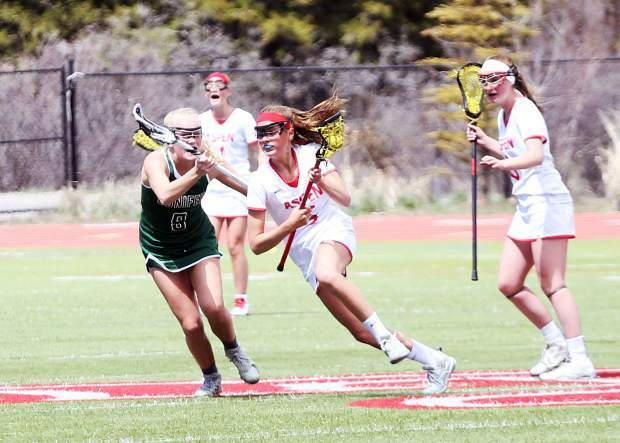 Clubhouse Chronicles is a twice a month, behind-the-scenes column written by the Aspen Valley Ski and Snowboard Club. It runs in the Friday Outdoors section.